The best in business chose the best work on Facebook for 2014. 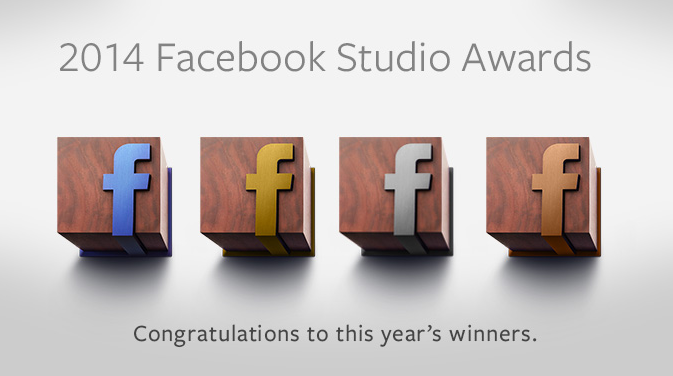 The full list of the winners you may check in the website of 2014 Facebook Studio Award. The story from 1914 of the fresh soldier Leon Vivien made in Facebook. A robot arm sign signatures for a Duchenne Muscular Dystrophy (DMD) disease petition that will be send to the Australian goverment to give money to reseach into DMD. Newcastle beer have no money for big ads, but they made the most discussed super bowl ad this year.